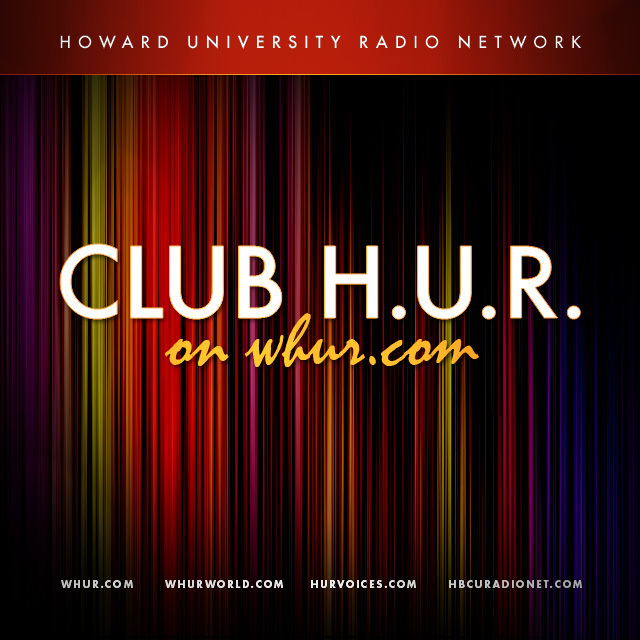 By joining our membership club you can enjoy all the benefits that the Howard University Radio Network has to offer our listeners. You will be able to:Participate in Members Only contests, where you have the chance to win show tickets, trips, cash prizes, discounts and more! Be the first to know about WHUR upcoming events and promotions.